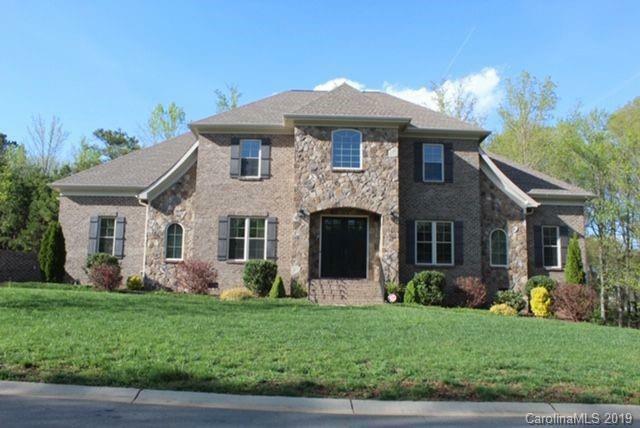 Stunning custom home with 6 bedrooms and 5 baths located in the highly ranked Marvin School District. Luxury appointments are found throughout the open floorplan. Spacious kitchen opens up to the family room featuring a stone fireplace. Oversized master suite on main with huge walk-in closet, stand-alone tub and cave shower featuring travertine floor and walls. Home office/second bedroom and full bath on main. 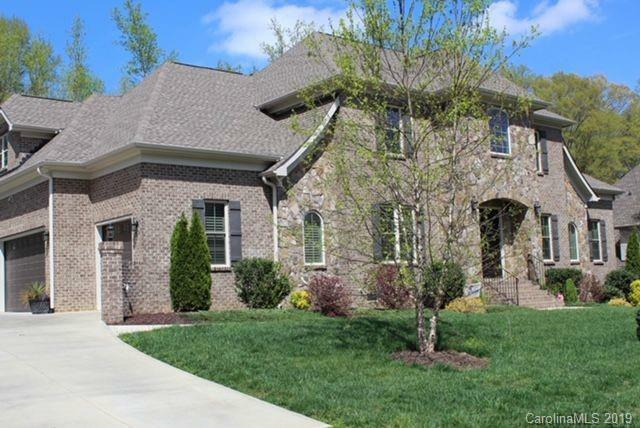 Three upstairs bedrooms with custom private baths. Movie room with built in bar, private bath and extra storage space. Custom window coverings throughout entire home including shutters and roman shades. 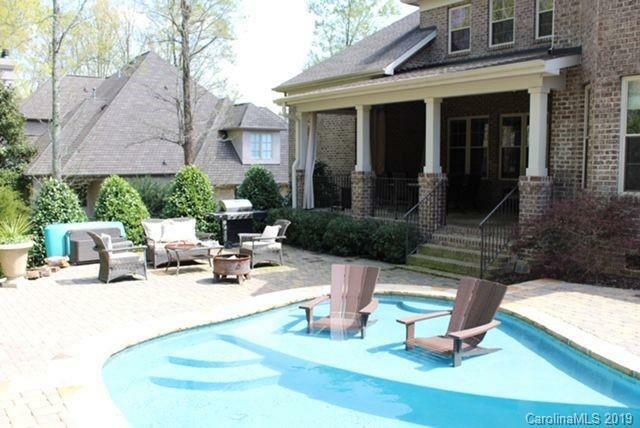 Private outdoor living area features huge back porch and custom pool with over 1300 SF of paved decking. You'll have plenty of room to entertain! 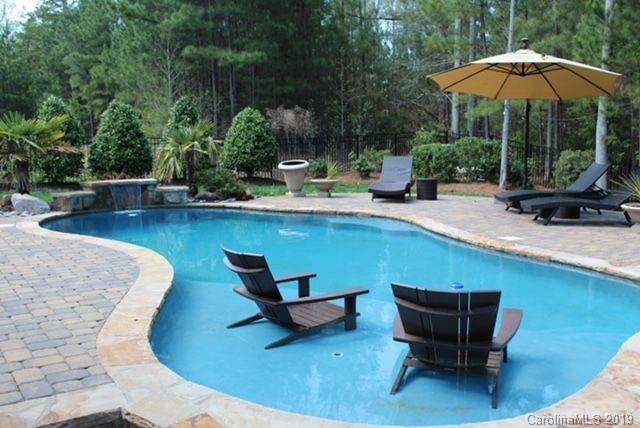 Convenient to Blakeney, Waverly and Rea Farms.